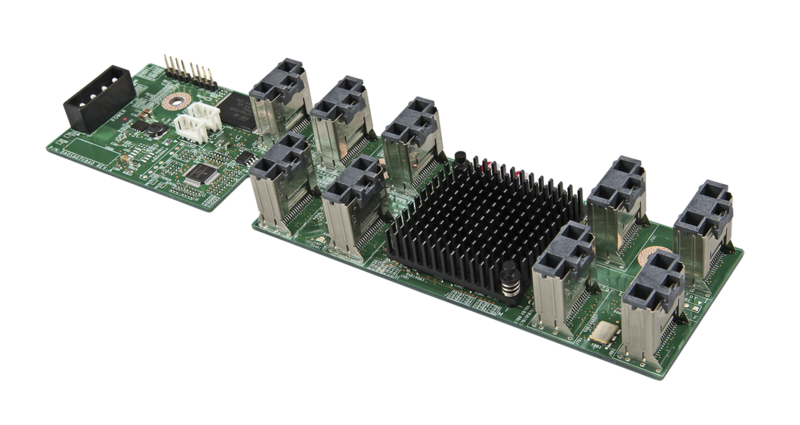 Descrizione Spare/Accessory 36 port expander card to be used with multiple Intel Server products. Retail Sku includes cables. Requires special mounting location. Check configuration guide for compatibility.